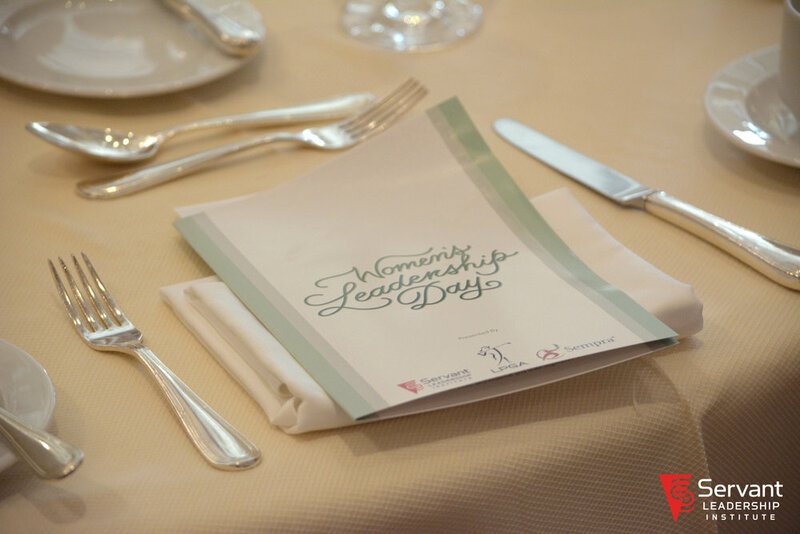 This year, as we have for the past several years, Servant Leadership Institute and our parent company, Datron World Communications, have had the privilege of being one of the sponsors of the LPGA’s Kia Classic Golf Tournament and Kia Classic Women’s Leadership Day here in Carlsbad, CA. The Ladies Professional Golf Association is one of the longest-running women's professional sports associations in the world. It’s awesome to witness the dedication and skill these young women demonstrate as they pursue excellence in the game. What does this have to do with servant leadership? Read on and you’ll see the links (pun intended) between the two. 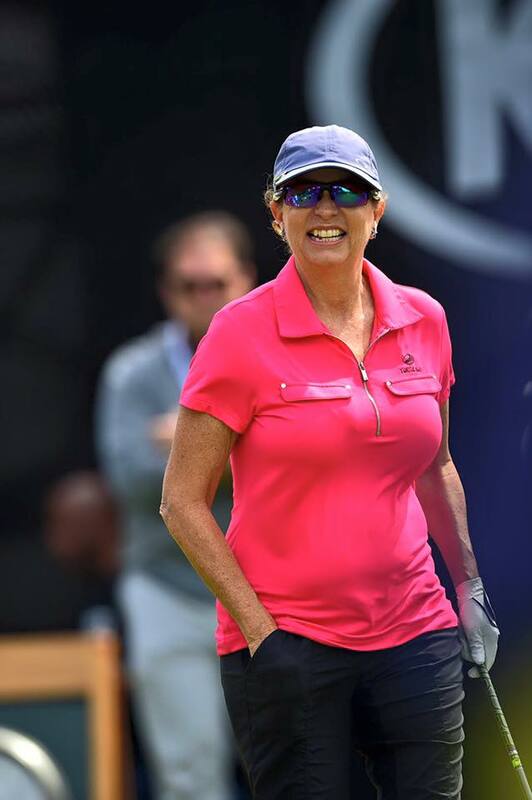 To get the golfer’s perspective and the leadership perspective, I spent some time with Robin Swift, president of SLI, who just happens to be an avid golfer. Through her eyes, I gained a deeper understanding of the relationship between golf and servant leadership. Her responses to some questions about the LPGA and leadership follow. What is the value of women’s golf as it relates to leadership? What is the link between golf and servant leadership? “It’s a great pairing! The connection between golf and servant leadership is quite simply — character and heart. Over the years of being involved with Kia, we’ve heard incredible stories about how many LPGA players are mentoring up and coming players, giving back to their communities and the world through their charitable efforts, and taking the time with their fans to autograph a little white ball to make a kid’s day. In servant leadership, we teach that everyone is a leader, because everyone has influence. They key is: how do you use your power to influence others? Do you inspire and equip or diminish and demotivate the people you influence? A great example is LPGA star Morgan Pressel, who started The Morgan Pressel Foundation to further the fight against breast cancer. Morgan wanted to honor the memory of her mother, who passed away at an early age of breast cancer. Morgan has devoted herself to try and fight this disease. Over the last nine years, her foundation has raised over $5 million to aid and support patient care and research in the fight against breast cancer. 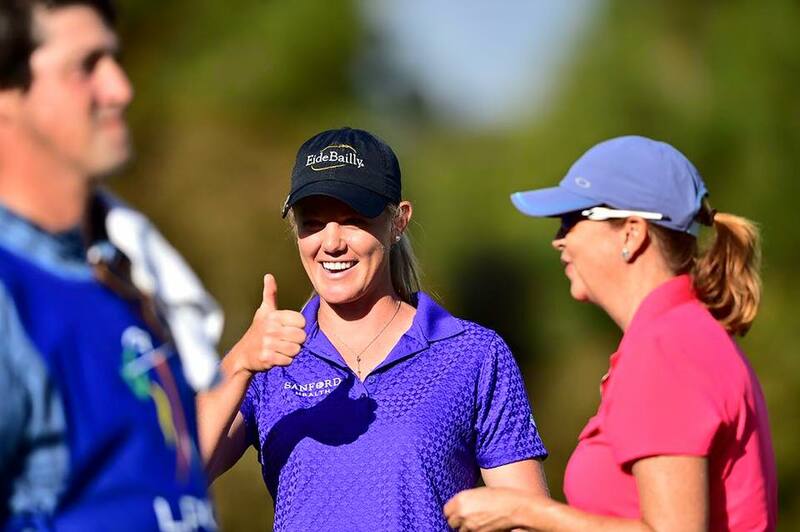 That’s just one of many amazing stories happening out on the LPGA tour that truly demonstrate the great character of a leader. Servant leaders take their influence to another level for the sake of others. A little white ball and great big hearts! The mission of the LPGA Foundation is to empower, inspire, and transform the lives of girls and young women through the game of golf. We have learned that when we empower people, inspire and transform lives, everyone wins. Hats off to the LPGA; if you have the chance to attend one of its events, we know you’ll experience something special. I don’t know about you, but I’m ready to hit the links! The Servant Leadership Institute is dedicated to the implementation of servant leadership in our world. You can learn more about our speaking opportunities and training programs by contacting us.